British publishing is already the number one exporter of books, and UK publishing income rose 5% last year, so it has never been a better time for self publishing UK. People’s appetite for reading and books has never been greater and so it should be a boom time for published authors. However, there are some really common pitfalls that every self published author needs to be aware of in order to be successful. Following our guide to the 9 common mistakes all self publishing UK authors should avoid will help get you on your way to the best sellers list. It can be quite a lonely job being an author in self publishing UK. You may spend days or weeks at a time alone, writing. It’s easy to become totally absorbed in your own fictional world. But reaching out and talking to other published authors is a really important way to share writing tips, or even to talk about your writer’s block. Ask questions to people who have already been published and you could learn huge amounts about being an author. So why not join a writer’s forum, or follow some of your favorite authors on social media. You never know who might tweet you back! You would not feel confident hiring a “debut” electrician to wire your home, would you? Nor would you want an “aspiring” dentist to fix your teeth. So drop the “aspiring author” label! If you’re writing – you’re an author. If you’re published – you’re an author. Self publishing UK companies and readers want to hear you being confident about your work, and they want to read a pro, not an amateur. Once you’ve finished a draft of your book, it’s easy to sit back and think the job is done. Every great book you see on the shelf of the bookstore has had an editor. Don’t think your book is different. Editors are experts in publishing and they know what to look for. It’s not just about spelling and grammar but they can look for plot holes or inconsistencies in your story. Writing is a really intense experience and a fresh set of eyes can help gain a new perspective on your work that you would not see your self. And it’s a lot easier to fix any mistakes before you publish than afterward. So when you ask yourself “Do I Need an Editor?“, the answer is – yes! They say you should never judge a book by its cover – but people do just that. All the time. When you have spent all that time creating your story and polishing it so it is as good as it can be – why would you then put a boring piece of art on the cover? Think about the first impression, whether it’s on a bookshelf or on a screen. You want your book to stand out from the crowd. Make sure the cover relates to the story somehow so at a glance the reader has some idea what the book is about. Think about when you want your book to come out. Is it the sort of thing people will want to read on the beach? Is it a book about Christmas or Thanks Giving? Make sure your book is being marketed right when people are going to read it. It’s going to be a lot easier to pitch your book to news media or advertisers if they can make it relevant to current events. Your book might be the best thing to hit the shelves in a decade, but if people don’t know about it, they won’t buy it. It’s never too soon to start marketing your book. Even before you’ve finished it. You can start to build up curiosity and excitement by dropping hints about the story on social media and engage your future readers in the writing process. Don’t just rely on social media though. Using email allows you to get more information about your book to potential readers. Read our guide to email marketing to find out more. 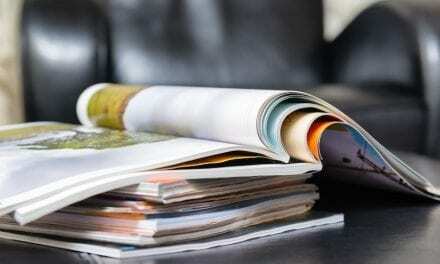 Self publishing has become increasingly popular due to its lower costs and easier access to the publishing market. 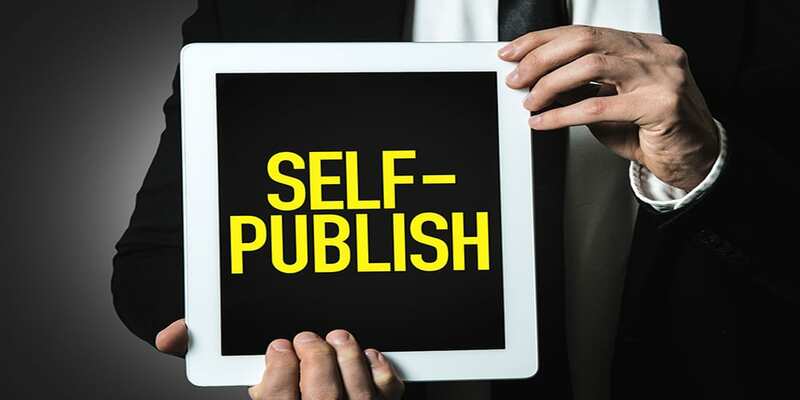 There are plenty of self publishing platforms out there for authors to choose from, and so it is really important you choose the right one for you. do you need a specialist publisher for your genre? do you want to publish an ebook, a paper book, or both? which countries are you aiming to publish in? 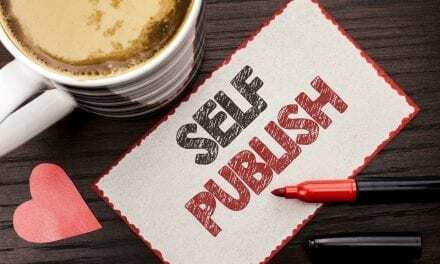 Once you have asked yourself these questions you can start looking for companies to help you on your way to becoming a self published author. 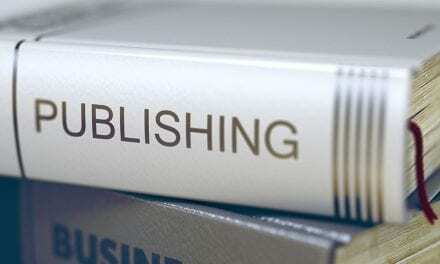 Read our blog on self publishing companies to find out more. As a newly self published author either self publishing UK or others, you won’t have much experience in pricing your work and so it’s easy to make mistakes. If you price your book too high, it could be off-putting to readers. However, if you price your book too cheap, potential buyers may assume it is not great quality. So it is super important that you pitch your book at the right price point. Do your research. Take a look at what authors of similar books are charging and what readers are prepared to pay. Self publishing UK or otherwise, can be a scary business. You put your book out there not knowing how many people will read it and what they will think of it. Once your book is in the public domain it will be open to review – and not all of the comments will be good. No author has escaped criticism. Don’t be disheartened though. You’ve done the hard bit. You’ve written the book and have become a self published author. If the first attempt doesn’t go as well as you had hoped – try again. You have already achieved what so many people fail to do and so you are already a winner. And last of all – don’t forget to check out all the resources we have to offer self published authors at Magloft.